Scientists at Aalto University in Finland recently published research indicating “time crystals” may hold the key to creating a quantum computer that doesn’t require near perfect-zero temperatures to operate. There’s a reason you might not have heard of time crystals: they’re a wickedly difficult concept to explain. Which makes them perfect for the advancement of quantum computers. Both are weird and wacky, and if you believe the scientists studying them, absolutely crucial to furthering our understanding of the natural world. Time crystals are utterly ridiculous, yet they were proven to exist in January of 2017, and confirmed in two independent studies the following May. The concept behind them is similar to how regular crystals work – individual atoms in a physical substance show a preference towards a specific point in space, which forms lattices in layers that eventually take on the shape of a crystal. Even normal crystals, which you can observe in salt formations or snowflakes, defy the laws of physics: atoms shouldn’t “prefer” one point in space over another. 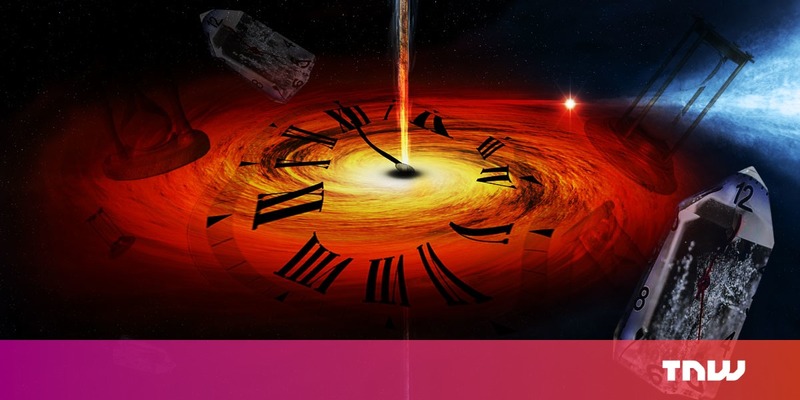 But time crystals take it a step further: their atoms don’t just prefer being in different points in space, they do so at different points in time. Through a self-oscillating process, time crystals swap electrons around inside of themselves without using energy. It’s this low-energy state, currently achieved by shooting ions with lasers at very low temperatures, which allows them to remain coherent no matter how much time passes. And that sort of on-demand coherency would go a long way towards making useful quantum computing a reality. One of the strangest things about qubits is they act differently when observed. Without a certain amount of coherency, any data transmitted, created, or stored in a quantum system could simply vanish the moment we try to look at it. According to the research, the solution might be the generation of time crystals in quantum bits, so that they’ll “want” to be coherent. The study of time crystals is still in its infancy, they weren’t even theorized until 2012. But the current research is promising and, with any luck, the path to quantum supremacy just got a little easier. One thing’s for certain, though, it sure didn’t get any less weird.